For many years, AT&T was known as the one of the world's leading suppliers of communications services. AT&T is now known as Avaya, but their commitment to high-quality communication products and services remains as strong as ever. 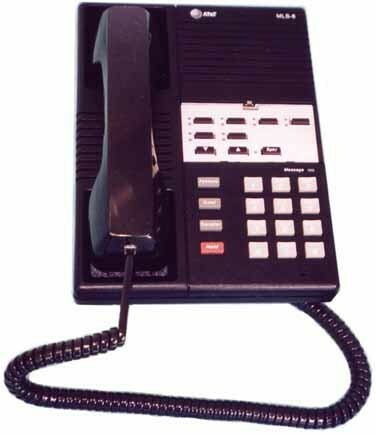 One of the innovations that AT&T brought to the communications industry is their partner phone system. The AT&T Partner phone system offers an amazing number of features that will keep your business, large or small, connected to customers and employees. Business Telephone Sales is proud to offer used and refurbished AT&T Partner phone systems to businesses at the best prices on the market. The Partner MLS phone system is a great system to be used as a small business phone system. The AT&T Partner MLS phone system can enable up to 48 phones, caller ID, voicemail, and many other features. Partner MLS-6 phone - (model 7311H12B-264) - 4 dual light programmable buttons, as well as conference, transfer, and hold buttons. 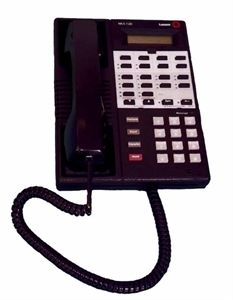 Partner MLS-12 phone - (model 7311H05A-003) speakerphone with 10 programmable buttons, as well as conference, transfer, and hold buttons. Partner MLS-12D phone - (model 7311H06B-003) speaker display phone with 10 programmable buttons, as well as conference, transfer, and hold buttons. Partner MLS-18D phone - (model 7311H14E-003) speaker display phone with 16 programmable buttons, as well as conference, transfer, and hold buttons. 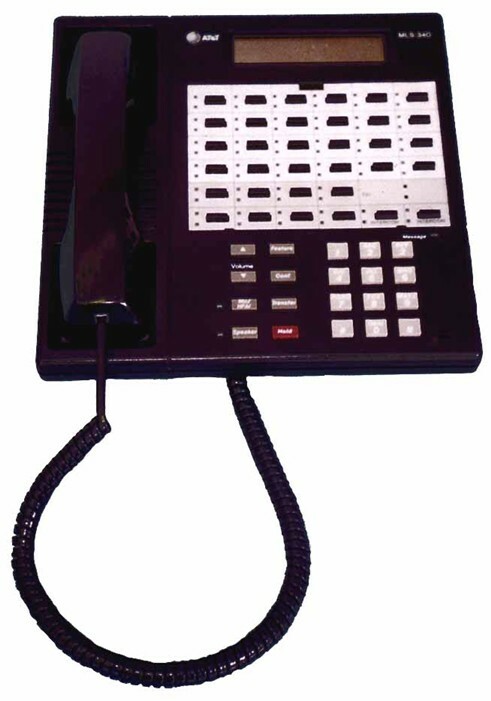 Partner MLS-34D phone - (model 7515H01A-003) speaker display phone with 32 programmable buttons, as well as conference, transfer, and hold buttons. We also sell parts for Partner MLS phones, such as handsets and expansion cards for your growing business. 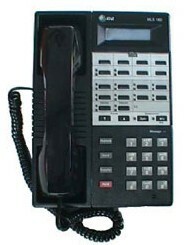 We offer AT&T / Lucent / Avaya Partner MLS phones at the lowest prices. The Partner MLS phones are compatible with the AT&T Partner Plus phone system, the AT&T Partner II phone system, and the Avaya Partner ACS (Advanced Communications System).